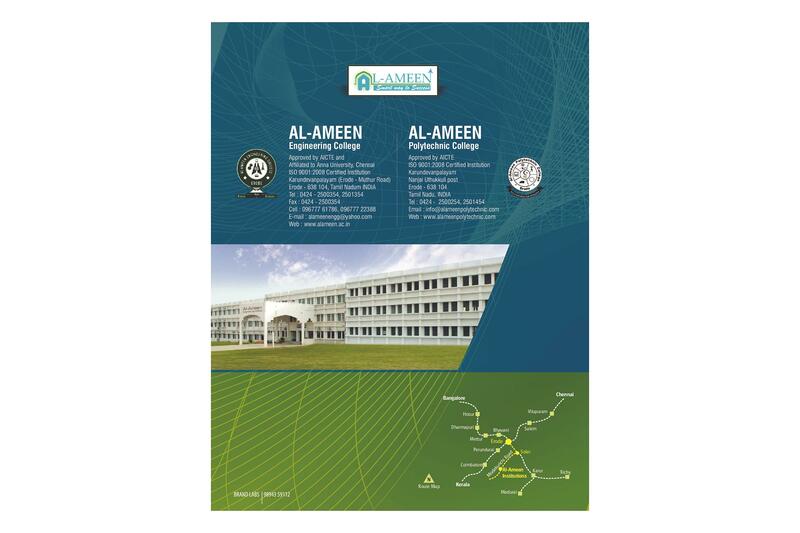 Al Ameen Engineering College, Erode was established in 1984 under Al-Ameen Educational and Charitable Trust. It is affiliated to Anna University, Coimbatore and approved by All India Council for Technical Education (AICTE), New Delhi. It is an ISO 9001:2008 Certified Institute. 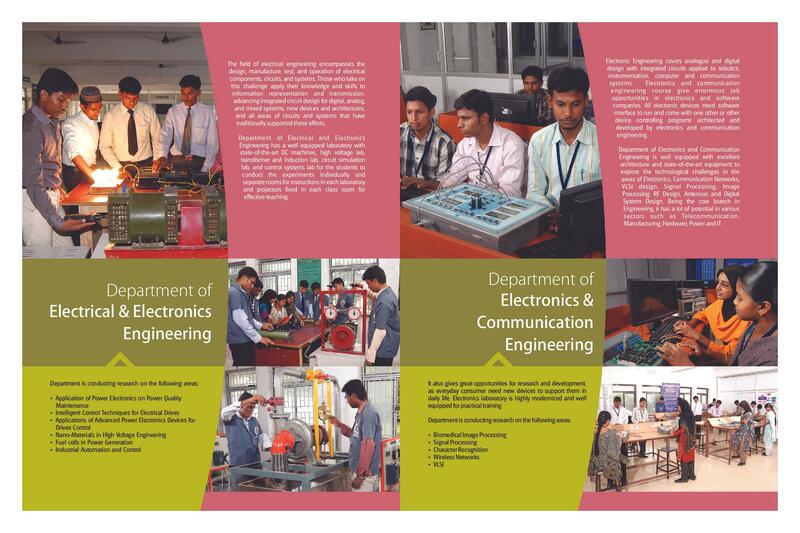 The vision of the college is to evolve as a globally competent technical university and to build centre of excellence in engineering, technology, applied science and management. 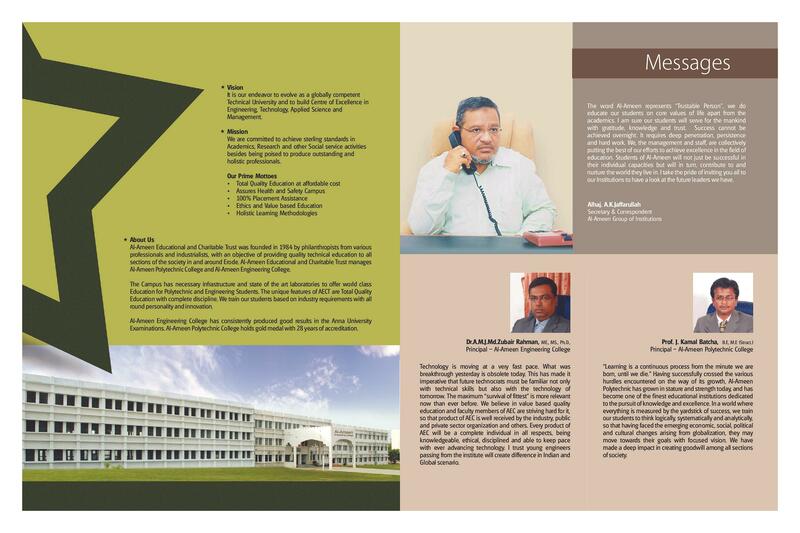 The mission of the college is to achieve sterling standards in academics, research and other social service activities besides being poised to produce outstanding and holistic professionals. 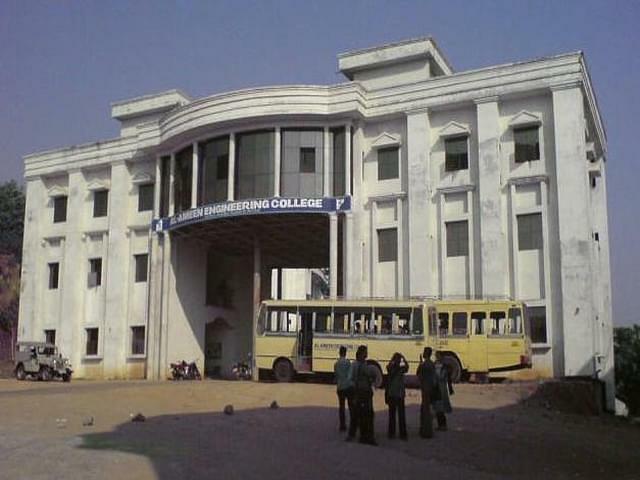 The college campus is spread over an area of 13.33 acre and surrounded by the green environment. It is located at a distance of 10 km from Erode railway station and bus stand. 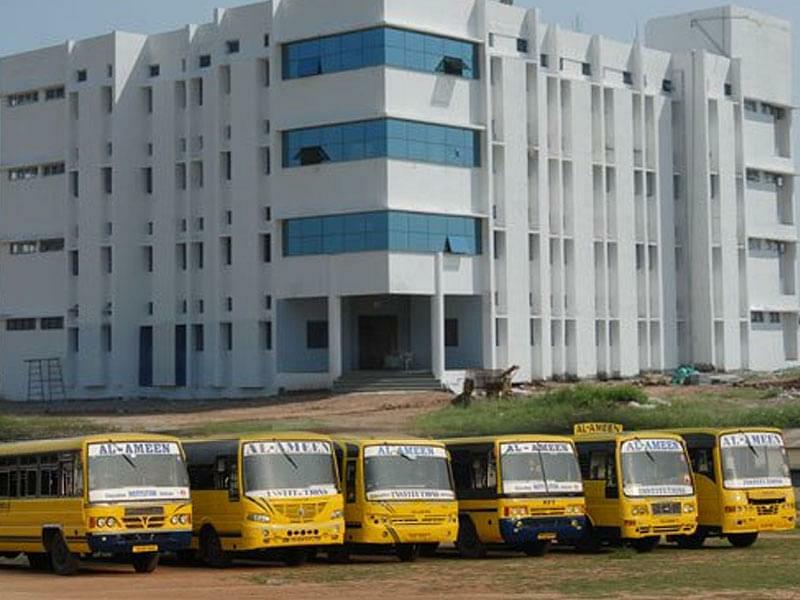 The college has well ventilated classrooms with OHP, LCD projectors and audio facilities. 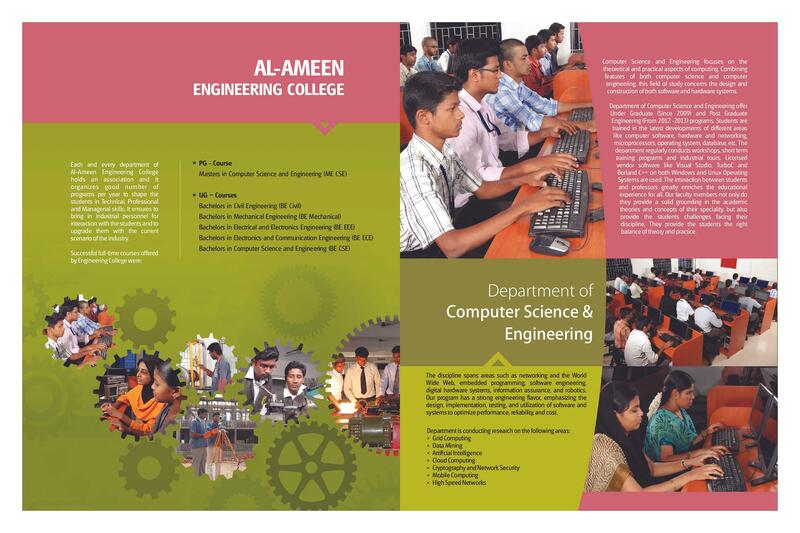 The college has a state of the art seminar hall with audio-visual aids which can accommodate 200 students. The college has a conference hall with multimedia aids which can accommodate 50 students. Air conditioned computer centre has 360 Pentium Core i3 PC’s which are well equipped with latest softwares and configurations. The wifi enabled library has a collection of 11731 volumes of books. It subscribes to 147 national and international journals. Available for both boys and girls separately with four bedded rooms.